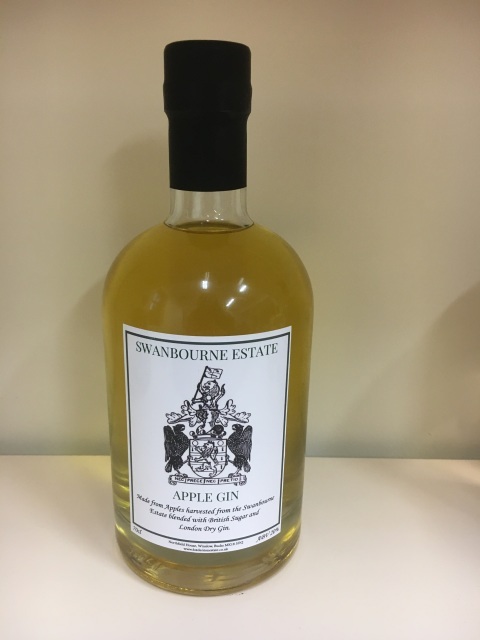 A deliciously sweet gin, made from English Rhubarb and London Dry Gin 21.5%. 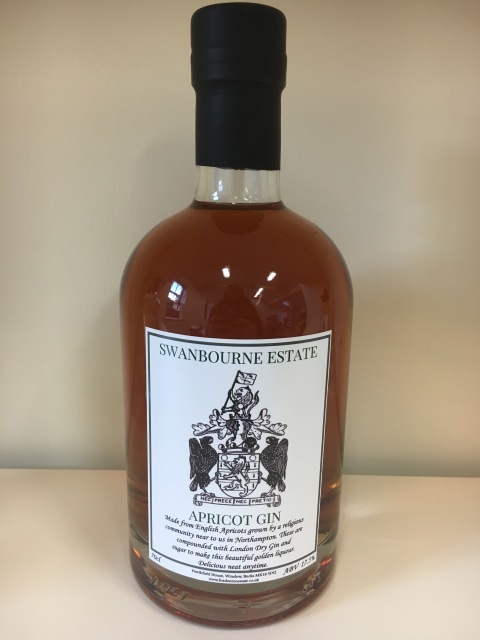 A deliciously sweet gin, made from English Apricots and London Dry Gin 21.5%. 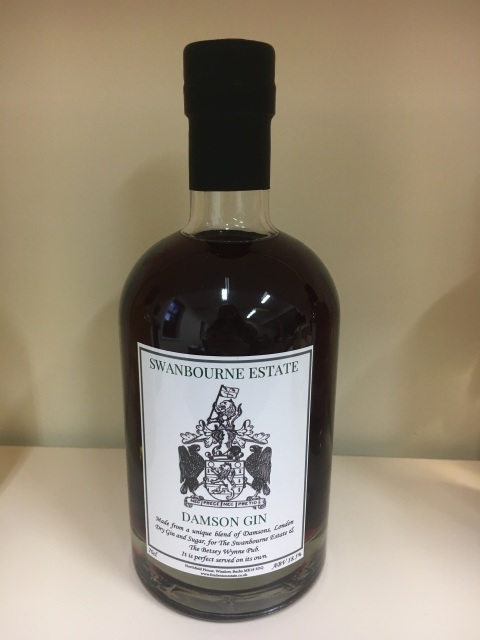 A deliciously sweet gin, made from English Damson and London Dry Gin 21.5%. 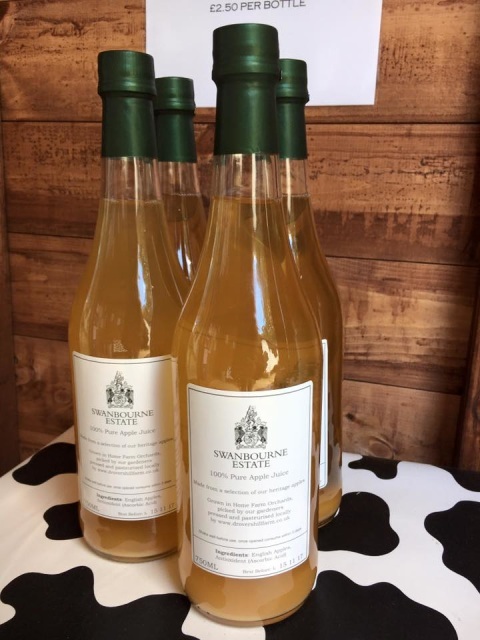 A deliciously sweet gin, made from English Apples and London Dry Gin 21.5%. 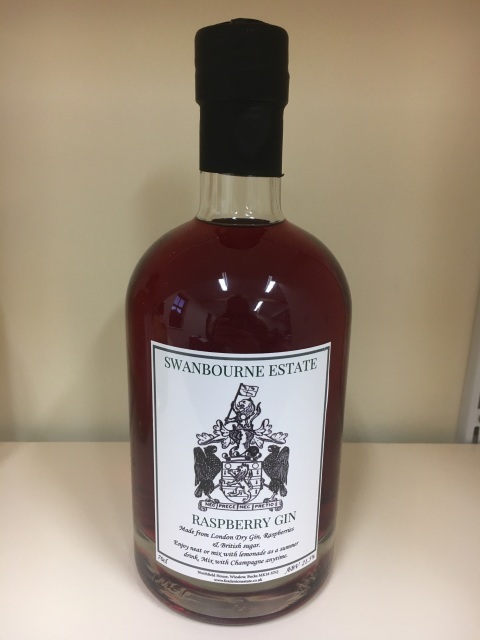 A deliciously sweet gin, made from English Raspberries and London Dry Gin 21.5%. 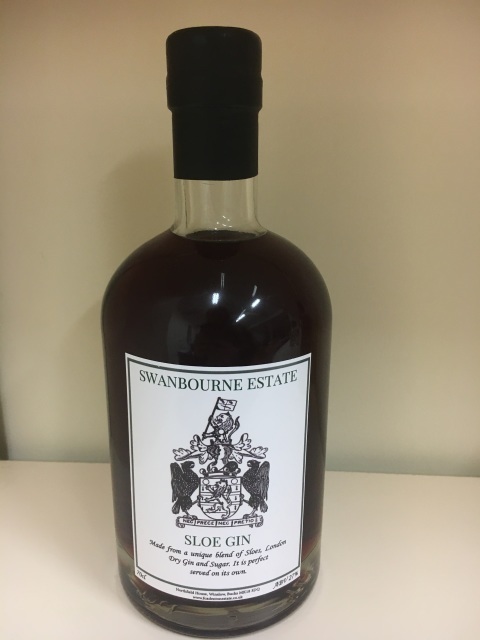 A deliciously sweet gin, made from English Sloes and London Dry Gin 21.5%. 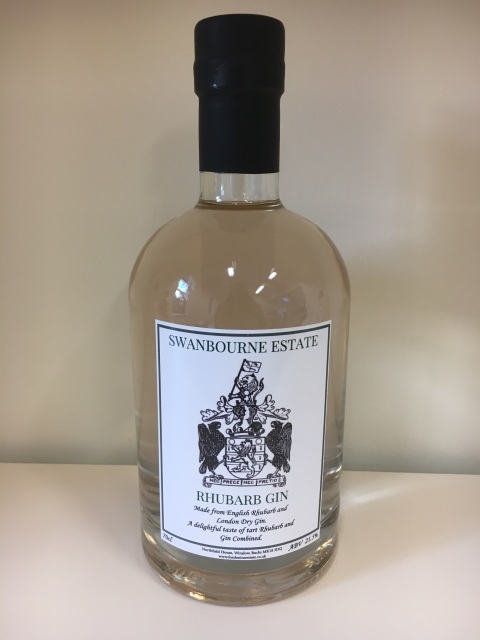 This delicious gin set contains a mixed set of Swanbourne Estate gins, made from scrumpticious English fruits and London Dry Gin 21.5%. This gin set makes the perfect gift for all gin lovers. 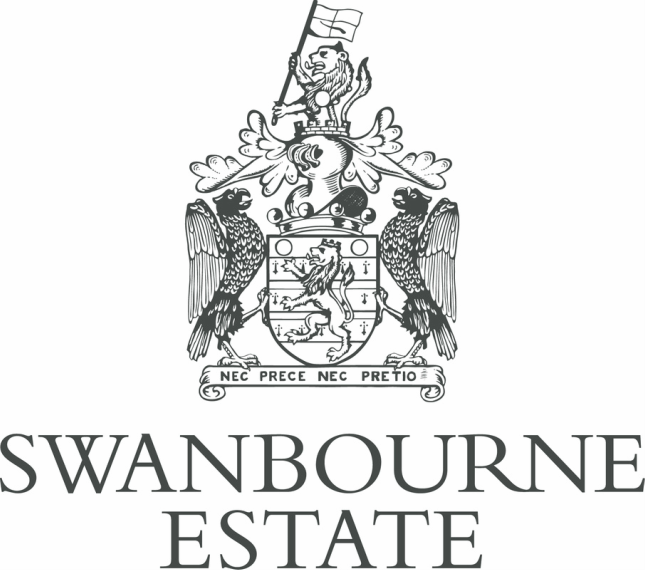 This delicious gin set contains a mixed set of Swanbourne Estate gins made from English fruits and London Dry Gin 21.5%. This gin set makes the perfect gift.